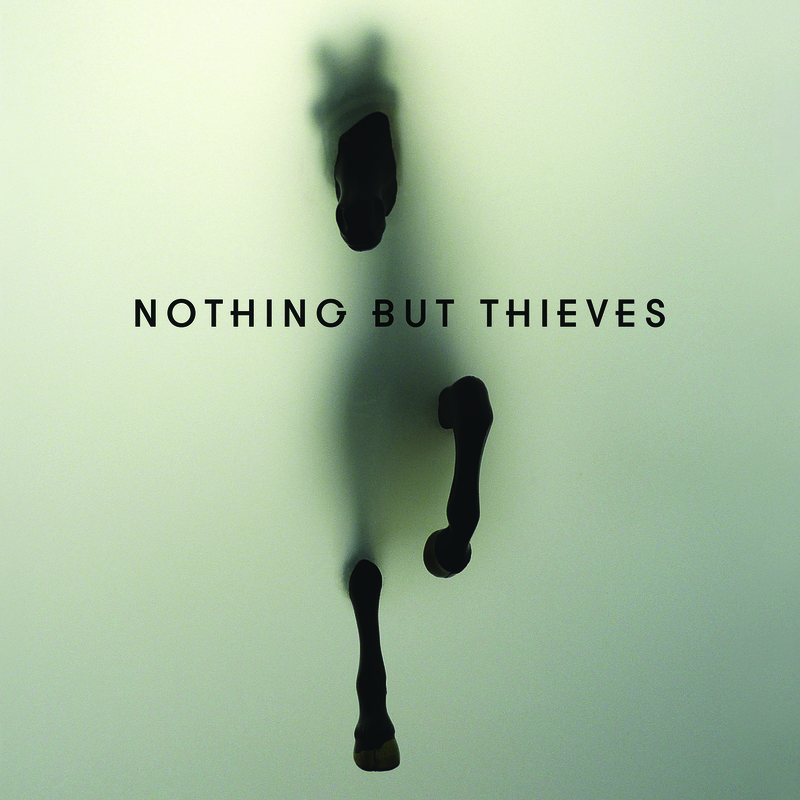 Tipped as one of the hottest bands of 2015, Nothing But Thieves have seen their music played on a variety of different mediums, including part of the playlist on BBC Radio 1 and their highly popular single 'Itch' being background music to a Sky Atlantic advert being shown on TVs all around the country. The opening to their debut album is 'Excuse Me', a strong introduction to what Nothing But Thieves is all about and what the rest of the album entails: a sombre and dark mood, some heavy guitars and eerie voice of vocalist Conor Mason, turning up the noise for the chorus. 'Wake Up Call' offers something a little different, as the verses sound more a funk/pop song, but they manage to keep it within their sound unlike some artists, who veer off to that sound in the rest of the songs - something they never do. 'Lover, Stay With Me' gives the listener a chance to step away from all of the rhythms of guitars and enjoy Mason's voice, as it's just him and some light string plucking as the accompaniment, which is a welcome and beautiful change, as it shows that the band have all kinds of capabilities with their songwriting and sound. It's surprising to hear about an album of this quality that some of the demos were recorded in a Southend garage without high-end recording equipment, and some of those demos are even included in the tracks that they recorded in the professional studios, but you wouldn't ever be able to tell. They've come so far since then and looking at the way this year's going and the success of this album, their fame is only going to increase, to more listeners and people going to see their shows. Don't forget to follow me on Bloglovin', Like my page on Facebook or follow me on Twitter to keep up with what I'm posting next.